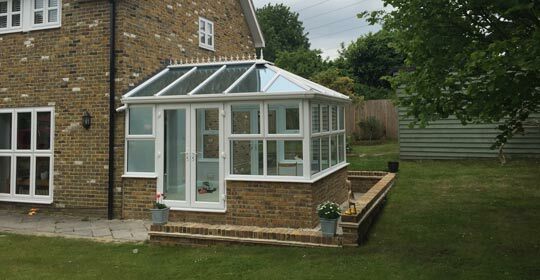 Chartwell Home Solutions is a local Home Improvement Company that provides competitively priced, top quality products that are installed professionally around the South East. We are a family run business and with over 20 years’ experience in the industry and look to help you get the best glazing solution for your property. Our product range is vast, focusing on Security, Thermal Efficiency, Design and Style with all products carrying accreditations you would expect from leading installers. 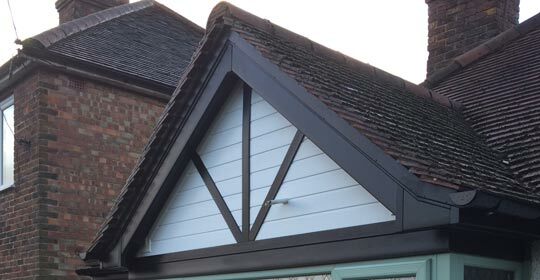 We pride ourselves on the quality of our work and excellent customer service, for a free no-obligation quotation call into our showroom or contact us today. 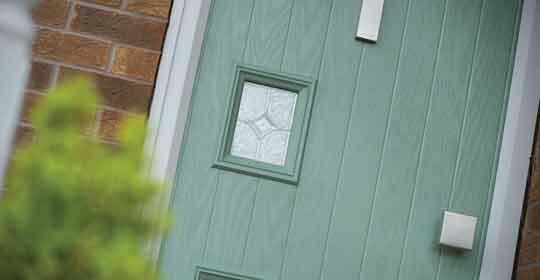 Open the Door to a new look for your home, Low Maintenance, High Security and Thermal Efficient, choose from a wide range of styles and colours. 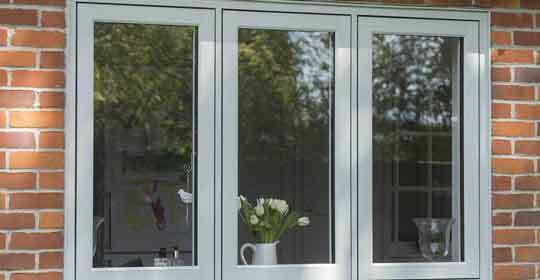 Our windows are manufactured to the highest standards and fitted by our team of expert window fitters. 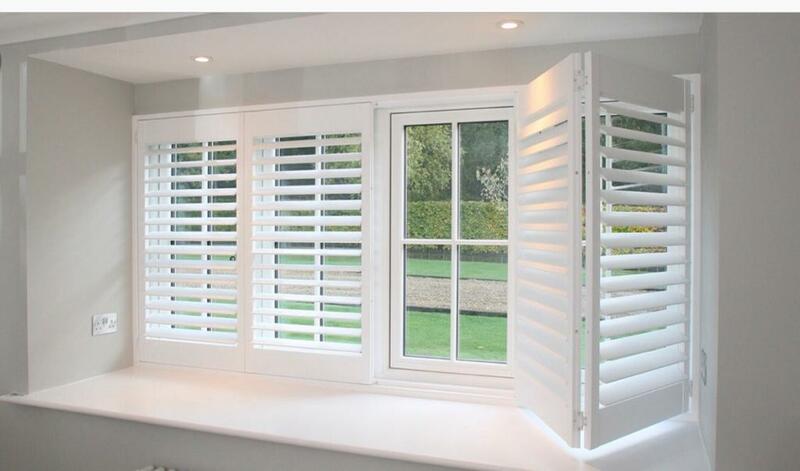 We only use the highest quality materials and ensure they are expertly fitted. Bring the outside inside with a stunning Garden Room, Conservatory or Orangery.